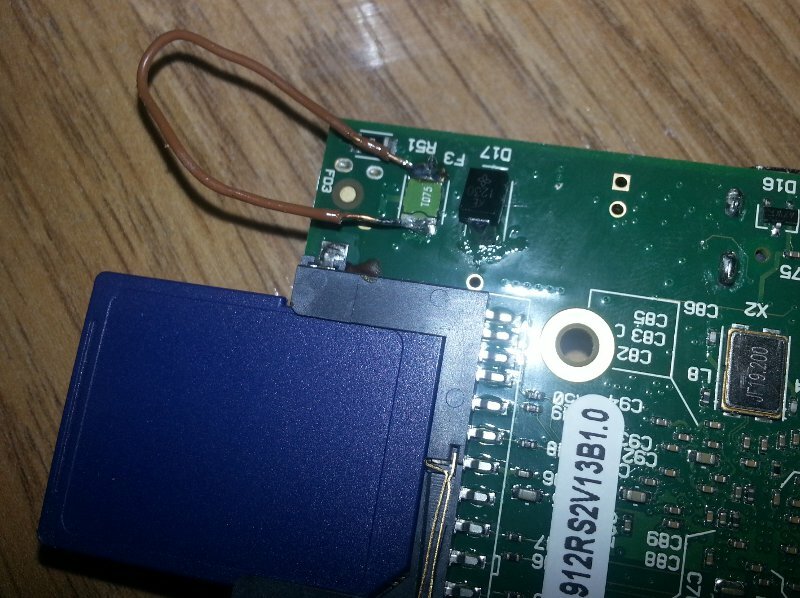 RPi include an internal watchdog which can reboot RPi if it has crashed. sudo sh -c "echo 'bcm2708_wdog' >> /etc/modules"
sudo sh -c "echo 'watchdog-device = /dev/watchdog' >> /etc/watchdog.conf"
sudo sh -c "echo 'watchdog-timeout = 15 # Required to prevent cannot set timeout 60 issue on RPi' >> /etc/watchdog.conf"
An other interesting watchdog option may be "interface" to monitor trafic on network interface (see "man watchdog.conf" on your RPi). But as network interface name can be wired or wifi we can't provide it as default. RPi is protected by a polyfuse. It is very interesting to protect it but has a big drawback: it may have big resistance so reduce available voltage for board.